Receive your download link for a copy of our 33-page Live Concert Guide by email. The guide contains full details of all season concerts in Melbourne, Salon Sessions, Chamber Music Dining, and A Feast of Music. 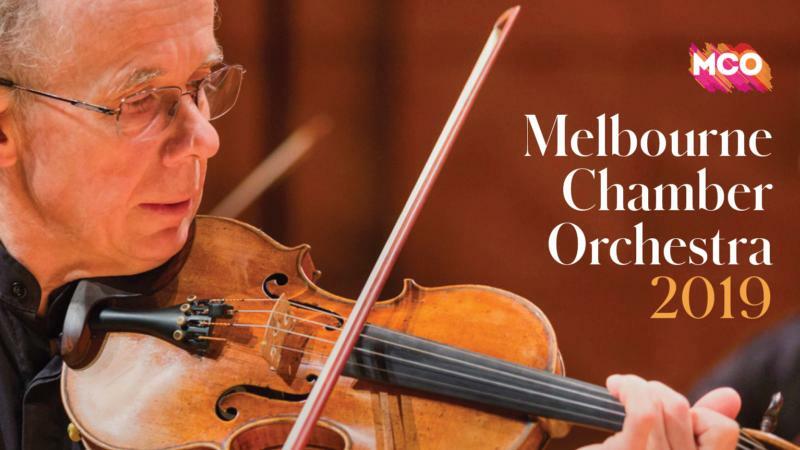 Please send me a copy of Melbourne Chamber Orchestra's 2019 season brochure!